Looking for an outside space for Entertaining? 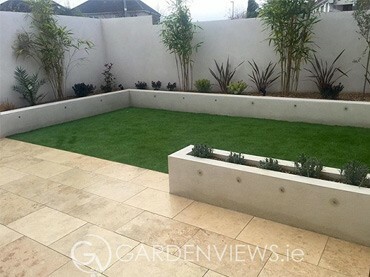 Need a Dog Friendly Garden? 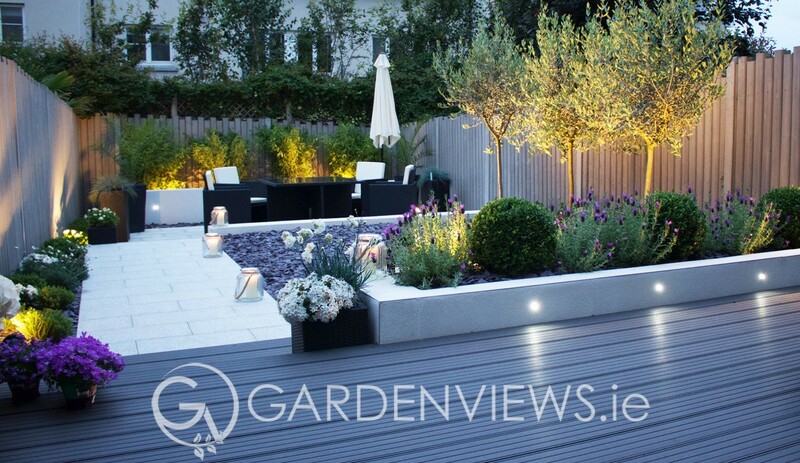 Get in Touch with Gardenviews & Start Your Project Today! 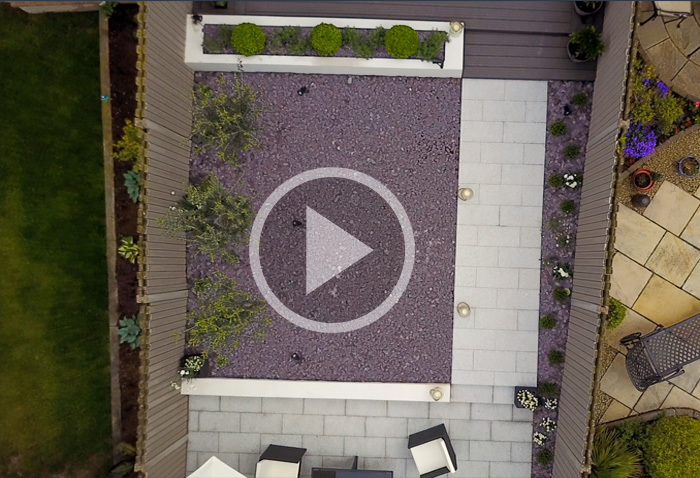 See a range of our top projects, from large to small where we worked with the client in creating their Dream Garden. 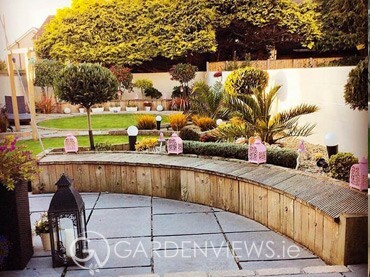 Looking to revamp your Garden? 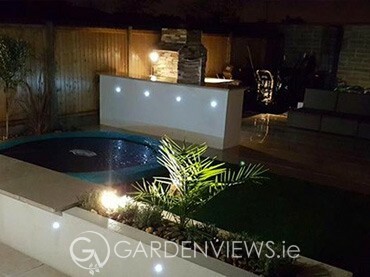 Visit our completed garden gallery and get inspiration from projects that we have completed.